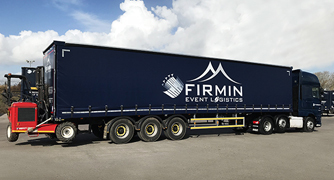 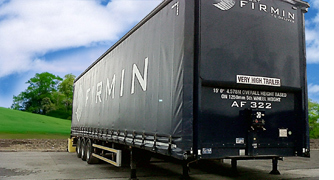 To ensure a great service we operate a modern fleet of vehicles and trailers which are maintained to a high standard. 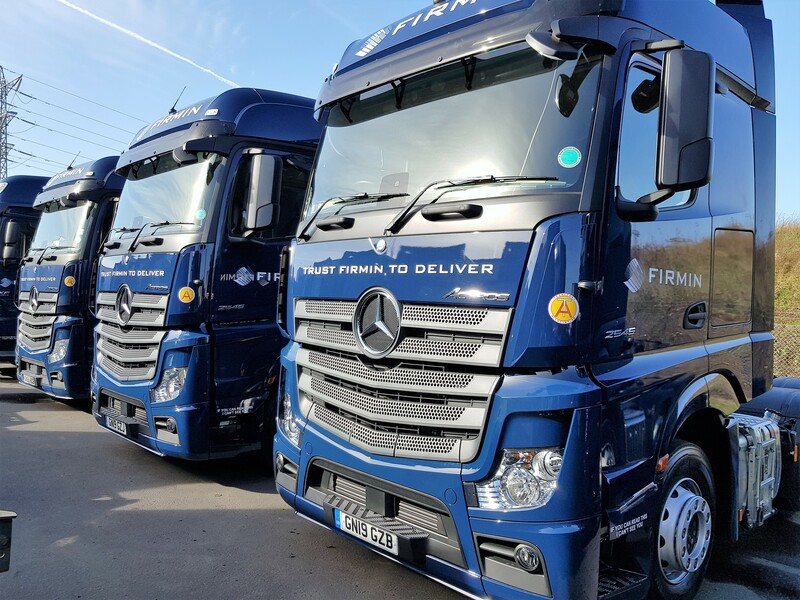 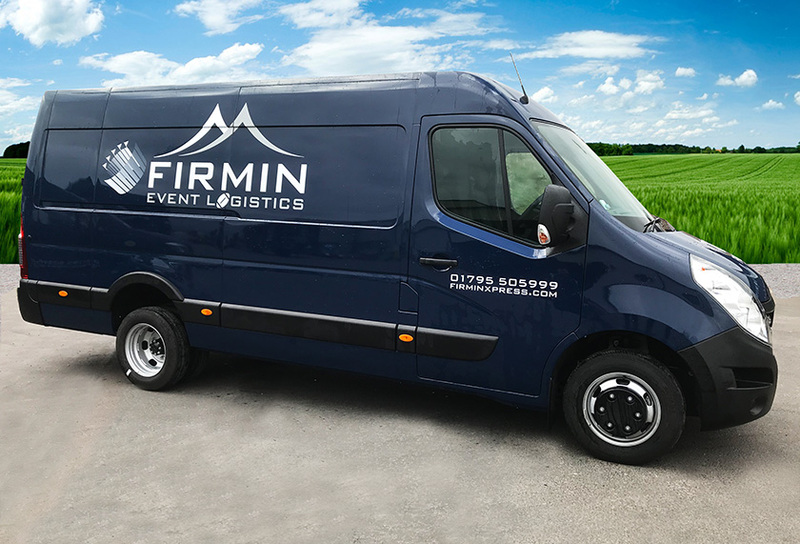 Fitted with GPS tracking and in-cab communication systems, we are able to monitor your delivery at all times from our headquarters in Kent. 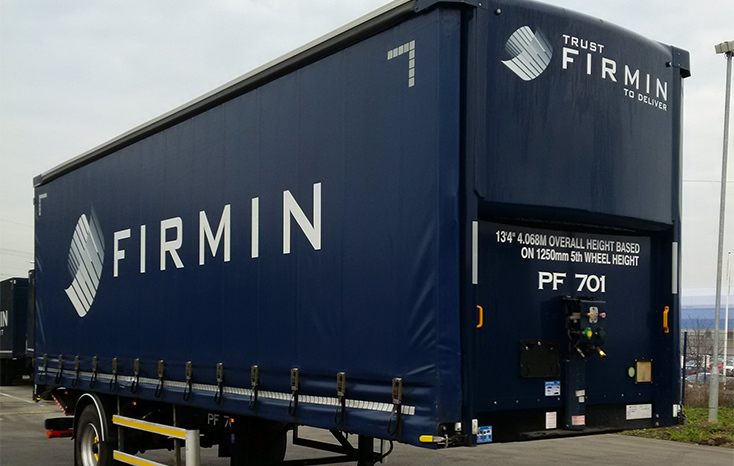 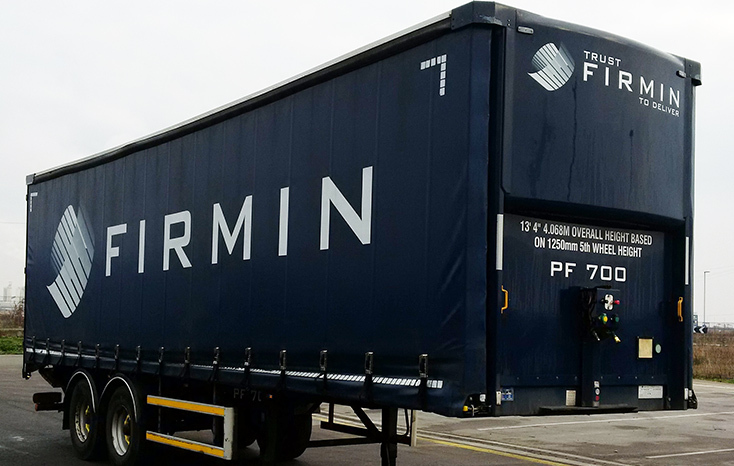 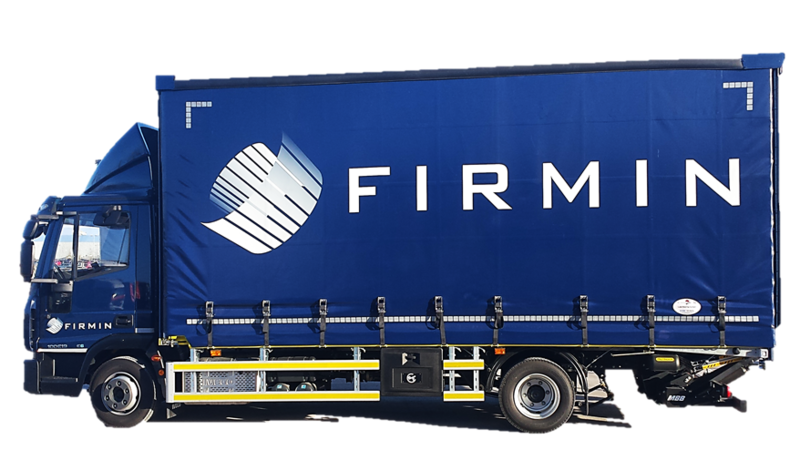 We offer a range of vehicles to meet your requirements, from small consignments and pallet delivery to full loads and containers. 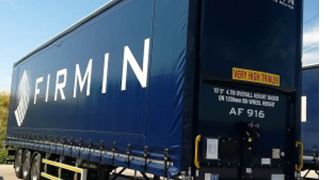 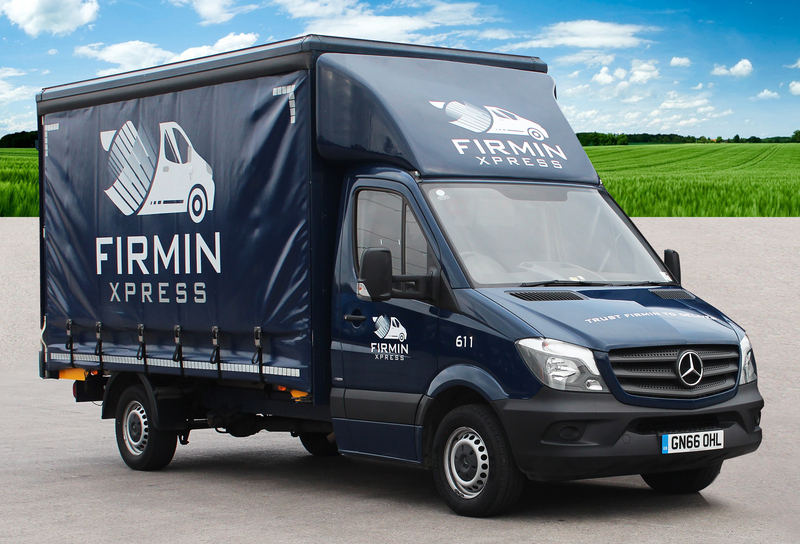 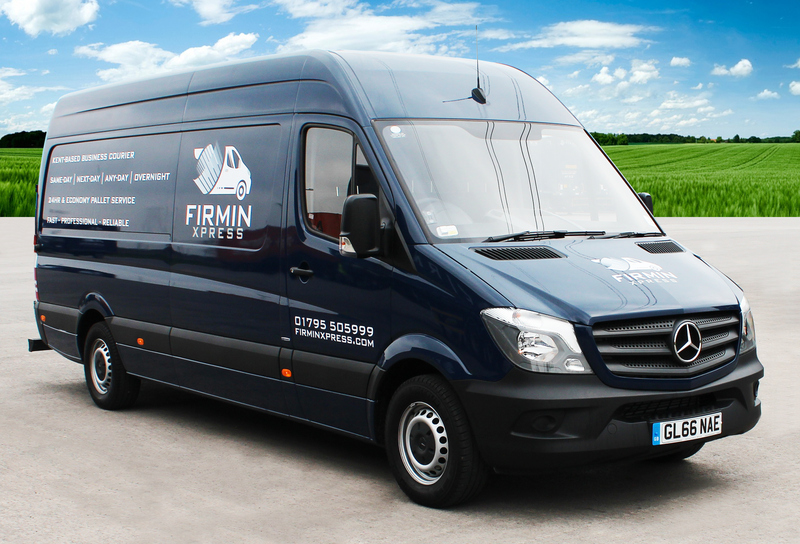 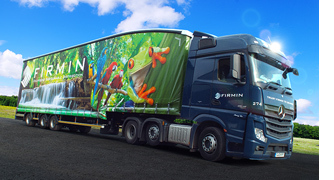 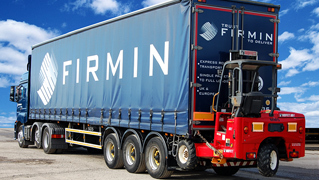 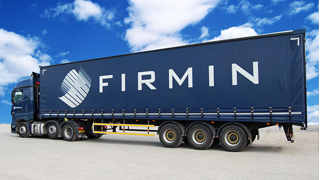 Our fleet comprises of more than 90 vehicles from vans to articulated lorries. 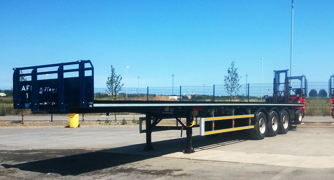 Tail lifts and moffetts are fitted to a range of our vehicles to assist with loading and unloading. 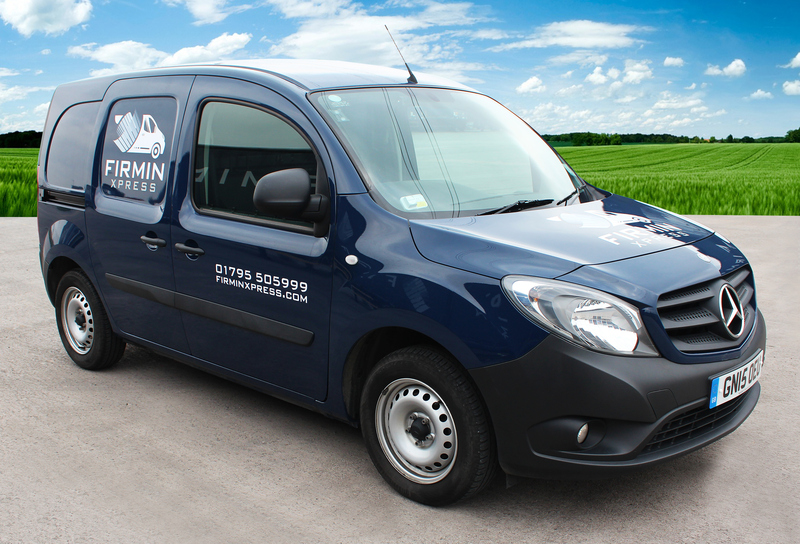 If you have any questions or would like to understand how we can meet your requirements, please give our team a call on 0845 130 5050. 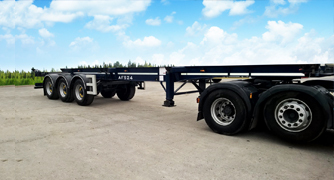 Unladen weight: the total weight of a vehicle when not loaded with goods. 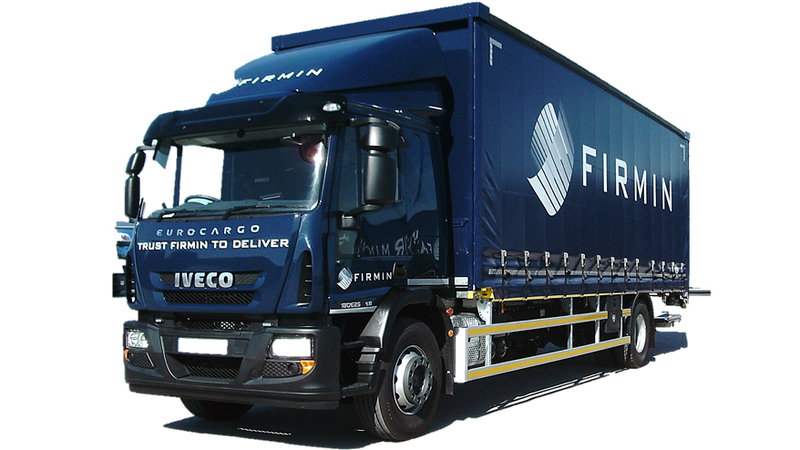 Payload: the maximum weight of goods that can be carried by the vehicle.